I love this diet plan a lot! 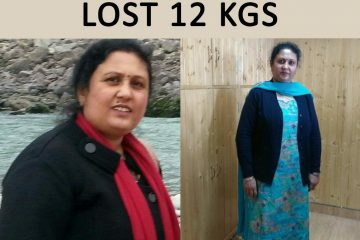 Previously I joined this programme last year and I had lost 12 kilos in three months, after which I felt so energetic throughout the day. 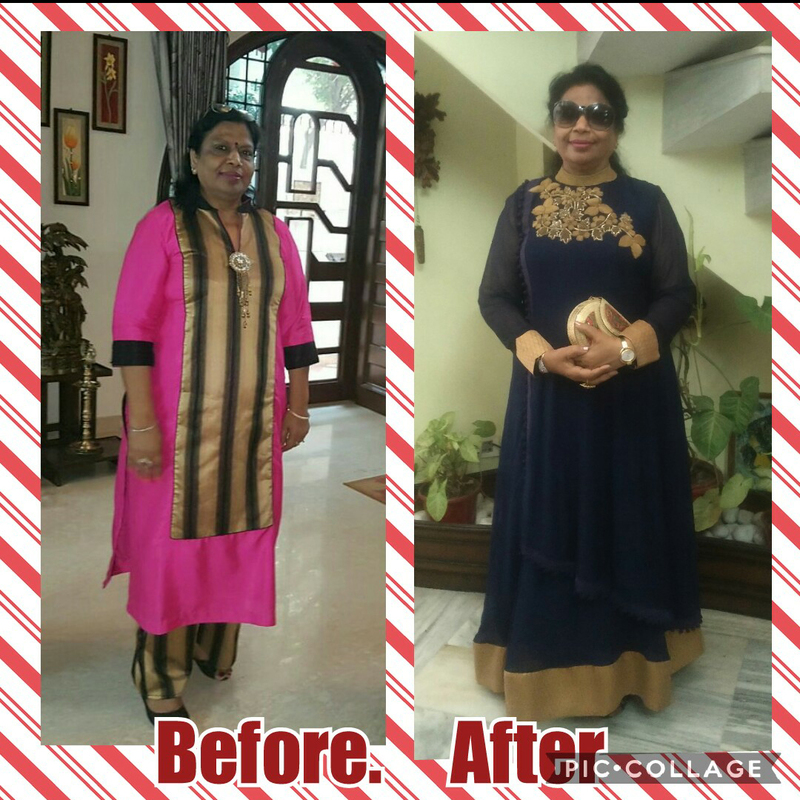 Now again I have joined this programme and my Dietitian Priyanka Saini and Dr Jaishree are excellent. They guide me from time to time, the diet is all normal with little modification in our existing diet. 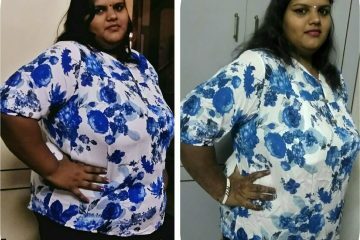 After losing weight my friends gave compliments to me and I am so happy to join this programme!